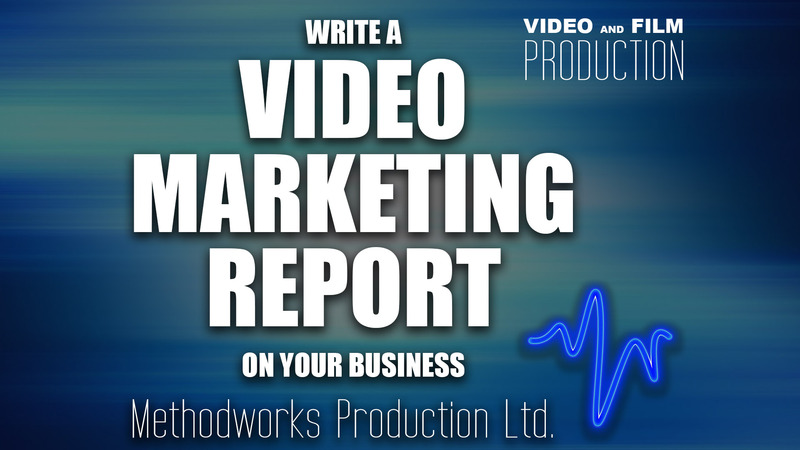 I will review your current online presence regarding video marketing and then write you a minimum of a 4-5 page report on how you are currently doing with video marketing (whether you have started or not) and suggest a strategy of where to go next. Your online presence will include your website and social networking platforms, all places where you directly have control to get your message out. The report will include an introduction to your company, a review of your website and online platforms such as Twitter, Facebook, LinkedIn, Google+, YouTube and a Google search. We will also consider the general quality and content of your available videos that were recently published. We then make suggestions towards a marketing plan moving forward of how we would consider working with you to develop your video marketing potential. Please note this is not a consultation, we merely suggest how you can progress your video marketing. The final report will be branded with your business logo and marked as confidential. We aim to turn the report around in no more than three days upon engagement. 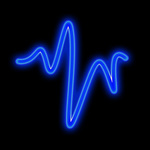 - all your social networking platforms (i.e. Twitter, Facebook, LinkedIn, Google+ etc). Andrew's comprehensive report does more than promised and has given us a clear breakdown of the next steps necessary to take our Video Strategy forward.